"MOUNTAIN VIEW, Calif.—So far, this year's Google I/O has been more about incremental updates than big new products and projects. Google's photo apps and services have gotten a range of updates, and the Google Assistant is getting new capabilities and coming to iOS. 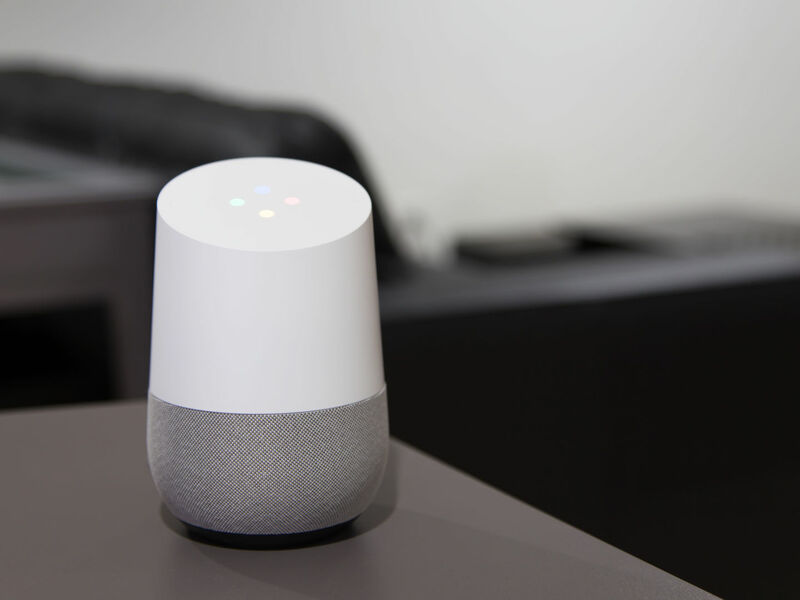 Google Home, the company's Amazon Echo competitor, is also getting a short list of new features, including expanded multimedia capabilities. The "hands-free calling" feature is pretty much what it sounds like—yell at Google Home, and you can call people in your contact list. Home will use its own private phone number by default, but you can also link it with your personal number so the people you're calling will know who it is. The feature will be free in the US and Canada, and it will be enabled "over the next few months." Home's music playback is also getting better. It will soon support non-premium Spotify accounts, Soundcloud, and Deezer, and Google will also add Bluetooth support so you can play other stuff directly from your phone, tablet, or laptop as you could with any Bluetooth speaker. The Chromecast-enabled "play on my TV" feature is picking up support for new channels as well. The full list that Google showed off now includes YouTube, Netflix, Google Photos, HBO Now, Hulu, YouTube TV, Google Play Movies and TV, CBS All Access, the Food Network, the CW, HGTV, Red Bull TV, the Travel Channel, Crackle, the DIY Network, R-Viki, and the Cooking Channel. Finally, Google Home can use your TV-connected Chromecast as a big display. It can show you things like weather and maps, and you can say "OK, let's go" to transfer maps from your TV to your phone without needing to re-type the addresses.